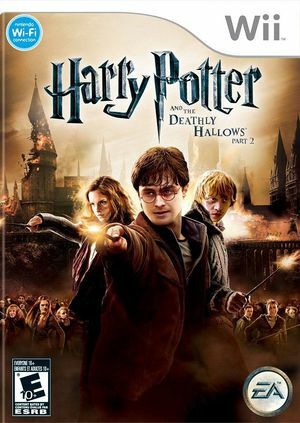 Harry Potter and the Deathly Hallows: Part 2 is the second part of a two-part third-person shooter video game developed by EA Bright Light and published by Electronic Arts. It was released on 12 July 2011 in North America and 15 July in Europe to coincide with the film's release date. The graph below charts the compatibility with Harry Potter and The Deathly Hallows: Part 2 since Dolphin's 2.0 release, listing revisions only where a compatibility change occurred.